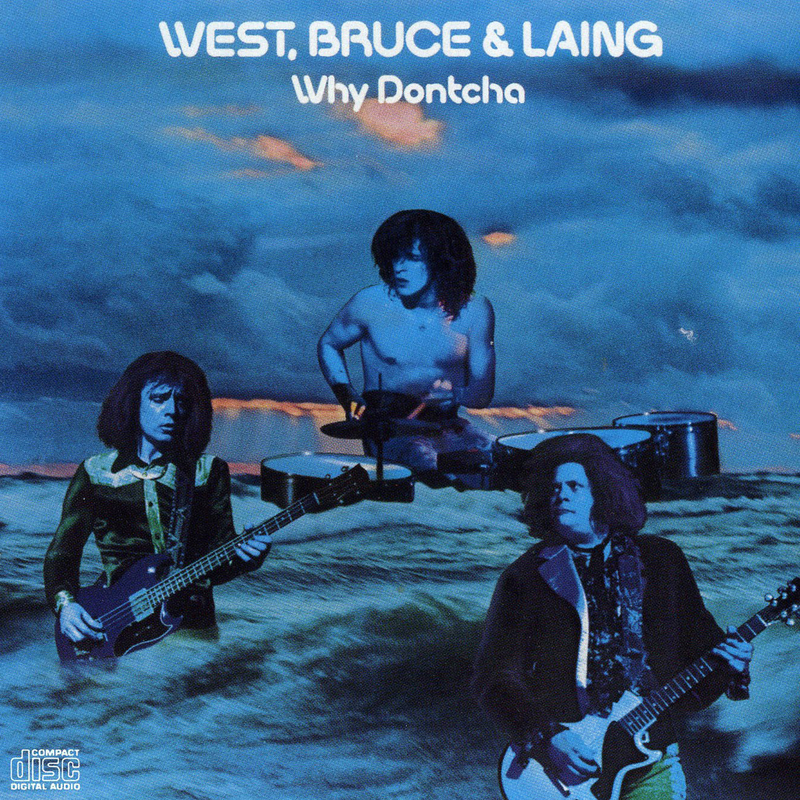 Following the break up of Mountain in the same year, lead man Leslie West and drummer Corky Laing teamed up with legendary Cream bassist Jack Bruce and immediately began work on material. Despite forming in Chicago and guys actually originating from New York and England that familiar Mountain esque southern rock style and sound is still massively present. West's signature lead breaks and bellowing voice are also still in full effect. Like you're listening to Mountain 2.0. The group toured pretty extensively for the initial 2 years they were around, but also managed to stop for long enough to knock out 2 studio albums and a live recording. 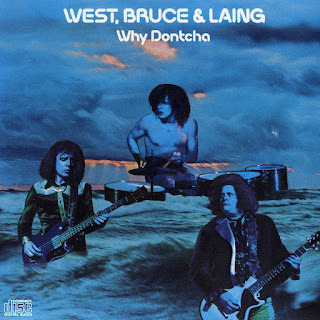 The trio finally split in 1974 but a couple of years back they once again reformed and hit the road once more, now under the name West Bruce jr & Laing. Yup, Jack's son Malcolm picking up where his father left off. A pretty daunting task if you ask me, especially when you're dad was in Cream. So just for you lovely people I have scoured the interwebs to bring you the best copies of these albums I can find. Enjoy!